Tallahassee real estate is located in one of the most vibrant cities in Florida and serves as the state’s hub of government and business. Coldwell Banker Hartung and Noblin, Inc. Realtors is proud to be Tallahassee’s premier group of real estate professionals. Because of its location in Florida’s Panhandle, Tallahassee provides an ideal home for those wishing to experience the best of Florida in the comfort of their backyard. At Coldwell Banker Hartung and Noblin, Inc. Realtors, we know that Tallahassee offers residents luxury, convenience, and world-class amenities. Located in Leon County, Tallahassee is Florida’s state capital. With nearly 200,000 residents, Tallahassee has become one of Florida’s largest cities. People from all over the United States choose Tallahassee because of its many community events, world-class education, booming business community, and convenient location near some of Florida’s best natural attractions. Tallahassee real estate is situated near Florida State University and Florida A&M University. With numerous museums, art galleries, and family-friendly attractions, Tallahassee is a dynamic city that offers residents special events throughout the year. Tallahassee residents enjoy access to some of Florida’s best attractions. Art aficionados enjoy visiting Railroad Square Art Park, Florida State University’s of Fine Arts. Tallahassee is also home to many history and science museums including the Tallahassee Museum, Museum of Florida History, and the Florida Historic Capitol Museum. Tallahassee homes offer residents an array of options from comfortable single-family homes nestled in the midst of nature to sprawling estate-sized homes featuring impressively designed landscapes. While Tallahassee is home to many newer housing developments, the majority of Tallahassee homes feature style indicative of antebellum Florida. Those seeking luxury, style, and comfort find that Tallahassee homes have everything needed to enjoy life. 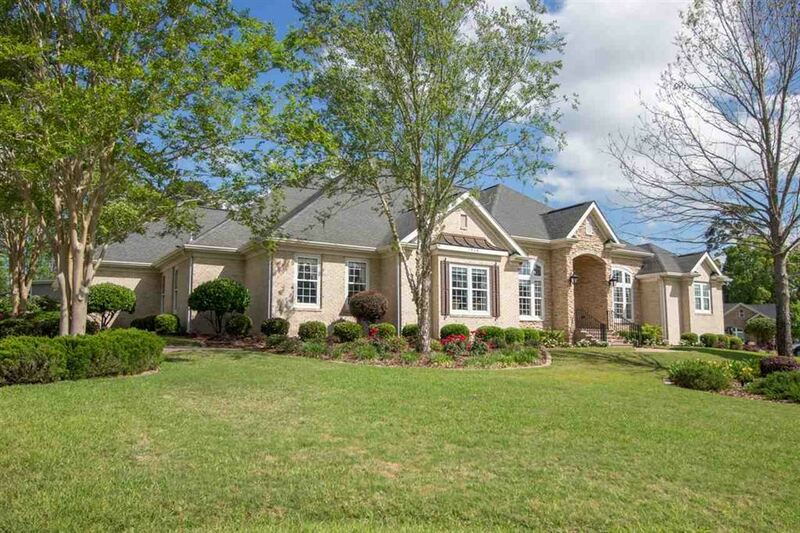 Tallahassee homes for sale offer something for everyone. For working professionals, families, or those looking for a comfortable place to retire, Tallahassee is an ideal city. Tallahassee real estate offers homes throughout the area, providing a range of options to suit any taste. If seeking a safe and comfortable place to live, a great community, and world-class amenities, Tallahassee homes are the right choice. Coldwell Banker Hartung and Noblin, Inc. Realtors, a real estate industry leader, is proud to offer home buyers a range of Tallahassee homes. At Coldwell Banker, we are dedicated to helping you find the perfect home for you, your family, and your lifestyle. Contact Coldwell Banker now to discover your new Tallahassee home!